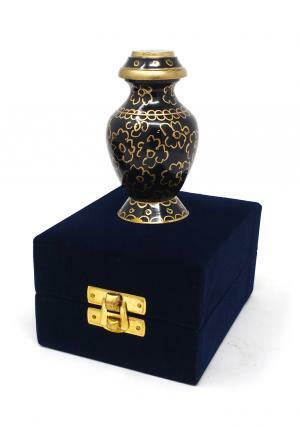 Small Forest Green keepsake memorial urn is hand crafted from high quality solid brass. 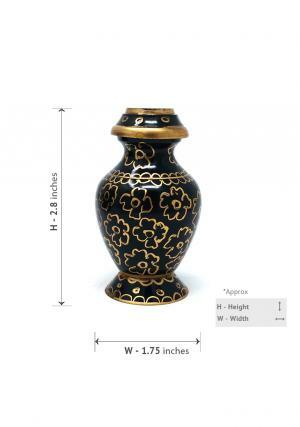 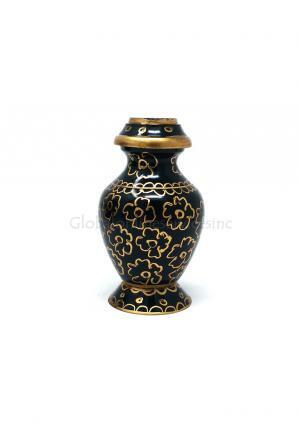 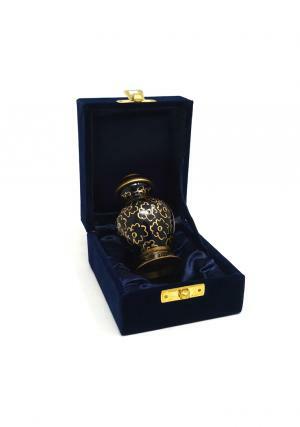 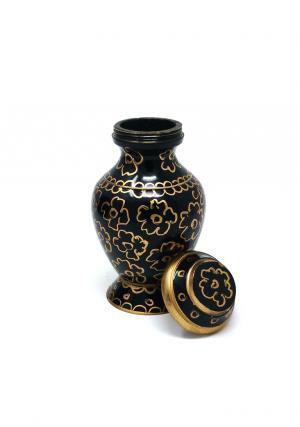 The mini urn is intricately hand designed by skilled professionals. 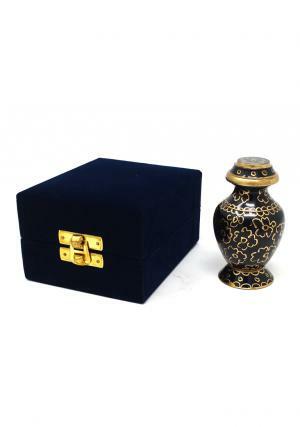 The mini keepsake urn has a cutting edge design that which is covered over the body.